Picture of Yarm on Tees. 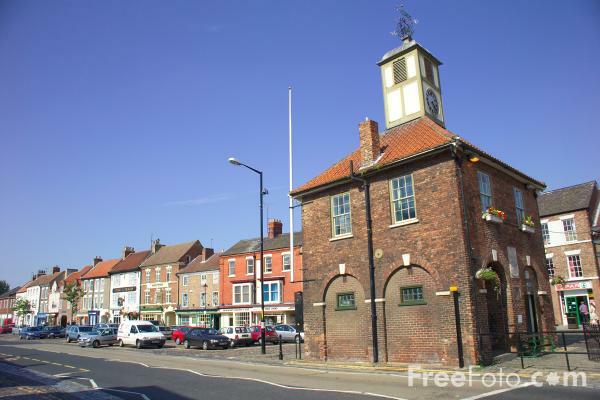 Yarm has been around since the 12th century - it was even mentioned in the doomsday book. Yarm was originally the main port on the River Tees, but Yarm's role as a port declined as Stockton-on-Tees developed, its shipping trade declined through the 18th century. VIEW: More images from the category Yarm on Tees, Egglescliffe and Eaglescliffe or taken at the same location or around the same time .